This community is marked by generosity! 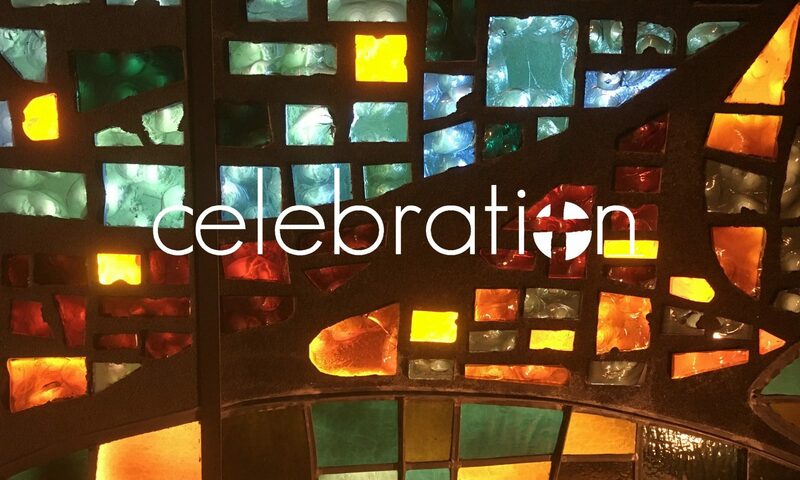 Celebration has been a community of bold faith and exceptional generosity since the beginning. What better way to celebrate our 10th Anniversary than to give $10,000 to our partner ministries. With so many worthwhile ministries and non-profits around, it’s a challenge to narrow our efforts. We selected the following partner ministries that represent our core values, new and old relationships, and ministry both locally and globally. Works to end hunger so people can flourish wherever they are. Our partner school, a Title I campus located in the Cypress area. Creates a safe space for vulnerable homeless youth of all orientations. Helps immigrants, refugees and displaced peoples integrate and thrive. Addresses needs and empowers of those who are housing insecure. A new missional community in our synod, just like Celebration was 10 years ago! Now that we know who, how is this going to come to life? We hope to raise funds in a variety of ways. The largest portion will come from the 4th Annual Reformation Beer & Hymns. Through this event, we hope to raise $5,000 for ELCA World Hunger. These efforts will dovetail with the Texas-Louisiana Gulf Coast Synod focus on raising $500,000 for the 500th anniversary of the Reformation. With our powers combined, we can make a bold impact on world hunger! Beyond Beer & Hymns, we hope to raise additional funds as we celebrate 10 years of ministry! This will include a love offering, BBQ lunch, games, challenges and more. This day will certainly put the FUN in FUNdraising. (Sorry, I couldn’t help myself). And because our goal is bold, we also welcome individual donations! Perhaps you’d like to give a gift in honor of a beloved pastor or ministry leader – past or present. Or maybe you cannot make it to either event but you’d still like to mark our 10th with generosity. We welcome your gifts for ‘10 for 10’ effort. Between our 10th Anniversary Celebration and Individual Donations, we hope to raise the remaining $5,000. These monies will enable us to share $1,000 each with Holmsley Elementary School, Montrose Grace Place, Refugee Services of Texas, Cy-Fair Helping Hands and Sagrado Corazon. 10 for 10! Let’s continue Celebration’s legacy of bold faith and bold generosity!